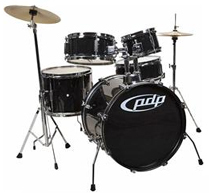 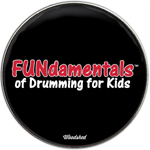 Rich and Michael have combined their creative talents to develop the FUNdamentalsTM of Drumming for Kids program. 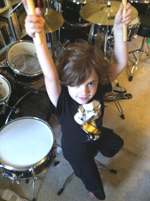 With a motivational speaking program, hundreds of articles, dozens of books, and multiple film, radio and television credits between them, Rich and Michael have extensive experience as guest speakers and clinicians (Download Media Kit). 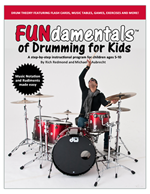 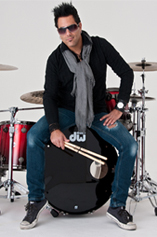 Contact the authors via booking@richredmond.com.